IF Awards voting closes today! Rate and win with the 2009 Inside Film Awards for Australian films! Ratings close today the 18th of September! By rating the following 40 Australian films you not only help determine the nominees and winners by nominating the films you have seen this year, but you also have a chance to party with the stars at the Inside Film Awards. Rub shoulders with Australian film stars and take home the prized presenter pack with a value of over $2,000. The poll will only take 2mins, so what are you waiting for, tell us what you think about the 2009 crop of Australian Films! The Inside Film Awards are the people’s choice awards for Australian films. We celebrate and champion Australian film and creative talent, while facilitating a unique dialogue between Australian filmmakers and their audience. 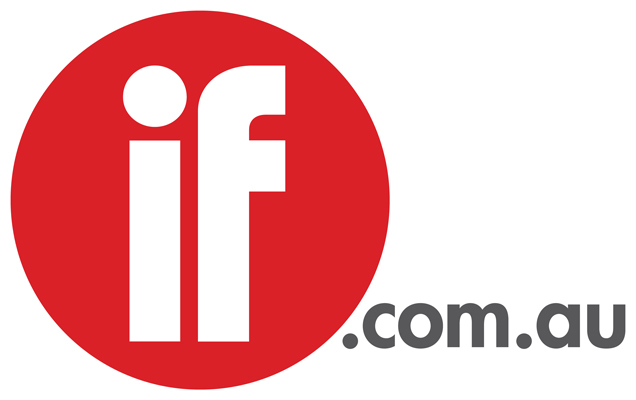 The IF Awards promote Australian cinema and invigorate the national screen culture. The Inside Film Awards give you the chance to play critic by rating Australian films between 1 and 5 (5 being the highest). Winners are determined by the overall average score, NOT by the number of scores received. So influence how the night unfolds and rate the Australian films you have seen this year. Remember to only rate the Australian films you have seen. You must enter your email address for your scores to be valid. The Awards will be held on Wednesday, 18th of November at Luna Park Sydney. You will not be contacted to participate in any other offer by us or by any other third party.